Marinas located among the Islands of The Bahamas. Bahama Bay Marina - Freeport/Lucaya - located 160 yards from the white sandy beach of the Atlantic Ocean. Offers full marina facilities including berths with electricity, water, TV, supply lines, shower, and bathroom. The recently renovated marina is located on the protected White Sound Harbour, a popular haven for visiting yachts. Brown's Marina - This Location has 70 slips, boat hauling & repairs, outboard service & repair. Cat Cay Club - The Marina features large and small vessel boat docking, 220 electrical hookup, flood lighting and wide end berths. Chub Cay Club - First class marina with surge-proof harbour, Port of Entry, 110/220v and 220/3 PH 200 AMP electric service, 96 slips for ocean going craft, Texaco fuel, showers & coin laundry, restaurant, grocery and liquor store. All major credit cards accepted. Conch Inn Marina, Marsh Harbour - Hotel/marina has nine air-conditioned harbour-view rooms with cable TV, telephones and refrigerators, freshwater swimming pool, sail wear & gift boutique, on-site laundry facilities. Green Turtle Club Hotel Resort and Marina - Green Turtle Cay - web site features room rates, photos of the hotel and marina, things to do in the area, and more. The Hurricane Hole Marina boasts one of the strongest locations on Paradise Island, a 90-slip full service marina accommodating yachts over 200 feet in length. Lighthouse Marina - Full service docks and fuel facilities, hauling, boat repairs, ship's store, gift shop, dry storage and a large selection of fishing tackle. Yamaha Outboard Dealership handling sales and service by factory trained mechanics. Man O War Marina - Full service marina selling fuel & ice, diving supplies, casual wear and marine supplies. Laundromat, free cable TV, cosmetic maintenance and repairs. The Pavillion Restaurant is on premises, as well as a dive shop with air fills to 3000 psi., trip arrangements and excellent long term rates. Nassau Yacht Haven - Full service marina features: 24 hour security, fuel dock, ice, laundry room, hot showers, supplies, customs and immigration clearance. Next door to a fine restaurant and a 5 star Padi dive facility & dive store. Short walk to liquor store, pharmacy, marine supplies, grocery store and shopping center. Modern full service marina with a Texaco StarÂ® port and boats for rent. Ice and bait for sale. Restaurant and Tiki bar. Treasure Cay Resort & Marina - Well protected, modern 150-slip marina, one of the nicest and largest marina facilities in the Bahamas.  Centrally located and within a short walking distance of the 3 1/2 mile beach, the hotel, the Spinnaker Restaurant and the Tipsy Seagull Bar and pool. Emerald Bay - Scheduled to open March 2004, the Emerald Bay marina is a first class state-of-the-art Customs point of entry for those arriving by boat. A destination unto itself with boat dealerships, charters, restaurants, golf cart and scooter rentals, entertainment and excursion opportunities, and more. Staniel Cay Yacht Club - Newly renovated marina offers fuel, electricity, fresh water, ice, bait, etc. Even at low tide the dock can accommodate drafts up to 8 Â½ feet. 18 secure slips that can accommodate skiffs to mega-yachts. Power: 30, 50 or 100 - amp service (1 and 3 phases). Water: purified by a Watermakers, Inc. reverse osmosis watermaking system. Full service 28 slip marina. The marina has 50 & 100 amp power service and some of the purest well water in the Bahamas. Riding Rock Inn Resort and Marina - San Salvador - scuba diving and fishing resort. Sumner Point Marina - Rum Cay - full-service marina located on the island of Rum Cay, Bahamas, office lodging, restaurants, sport fishing, and water sports. Full service marina with use of hotel facilities by guests. Northern Long Island location, repairs, supplies, boat yard, haulage. The furtherest south full service marina in the Bahamas. The policy for vessels clearing into the Bahamas as of July 1, 2003 is as follows: A pleasure vessel arriving in the Bahamas shall be subject to a fee of $150 for boats under 35' and $300 for boats over 35'. This covers the cost of a single-entry cruising permit, a three-month fishing permit and any attendant fees payable to a Customs Officer, as well as any overtime and travel costs required for the attendance of an Immigration Officer, plus the $15 departure tax should you need to fly home. (Bring copy of cruising permit to airport.) Each additional person over four persons will be charged $15. No charge for children under six years old. There should be no overtime, holiday or transportation charges above the fees and no tipping required. Ask for a receipt, get the name of the officer and call Customs (242-326-4401 or 325-6551) or Immigration (242-325-2668) in Nassau if you have any problems. You may want to call Customs before you cross the Gulf Stream into the Bahamas to verify fees. The policies are subject to change. LEWIS OFFSHORE LTD. offers three complete cruising guides (each, two books in one) which cover the Bahamas with all the detail you need for cruising adventure. These "cruiser-friendly" charts/guides are filled with key waypoints, routes and soundings from on-site surveys and offer in-depth "Need-to-Know Info" for settlements and anchorages. As one cruiser puts it, "In the Bahamas, if you don't have these charts you don't have ANY charts!" Monty and Sara Lewis cruise the Bahamas in their trawler SARANADE. 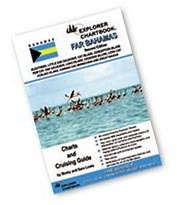 With a love for the Bahamas and the help of their shoal-draft vessel and GPS technology, they have spent many winter seasons creating these charts and Quick-Reference Guides to make it easier and more pleasant for cruising folks to enjoy a taste of paradise so close to mainland North America.